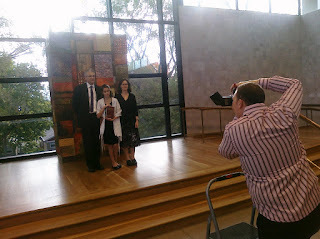 MW Mobile Blog: It's Bat Mitzvah day! Leah's big day. 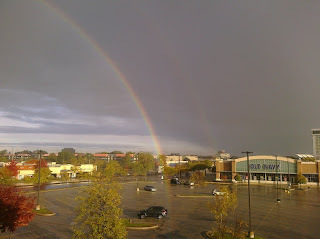 An early morning rainbow in the parking lot heading out - a good omen.